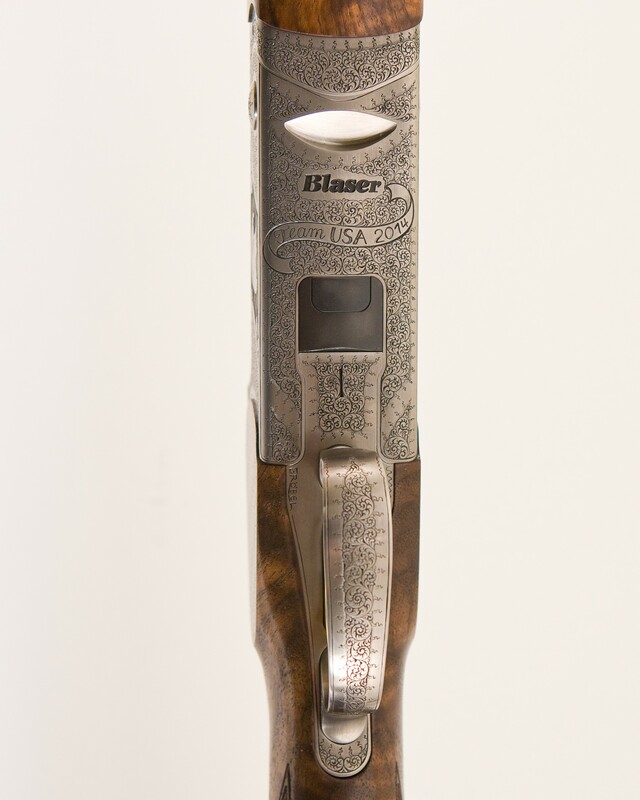 You can win a Blaser F3 Super Luxus Competition Sporting shotgun during the National Sporting Clays Championship in October. 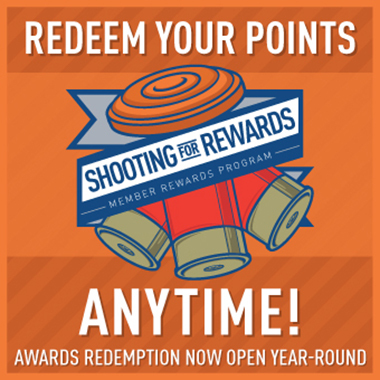 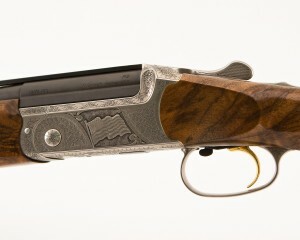 Raffle tickets sell for $100 and will benefit the USA Sporting Clays Team. 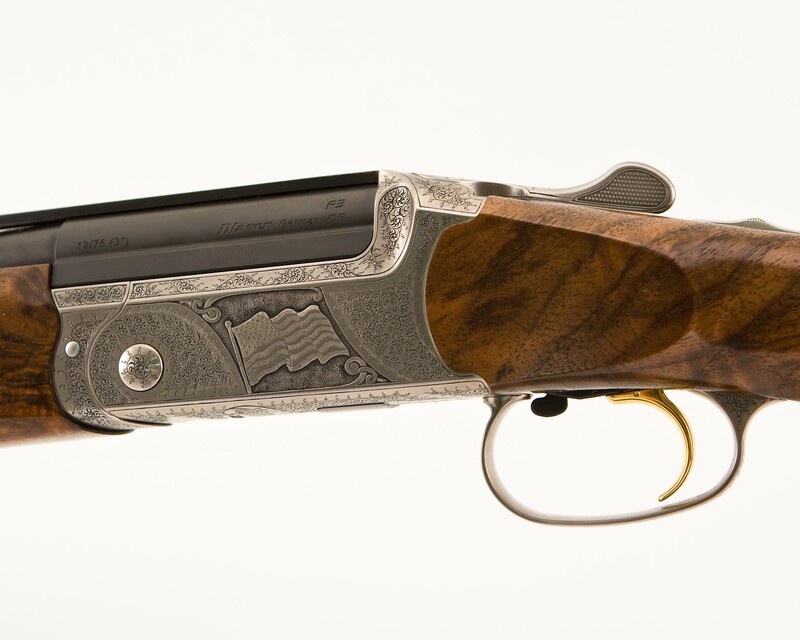 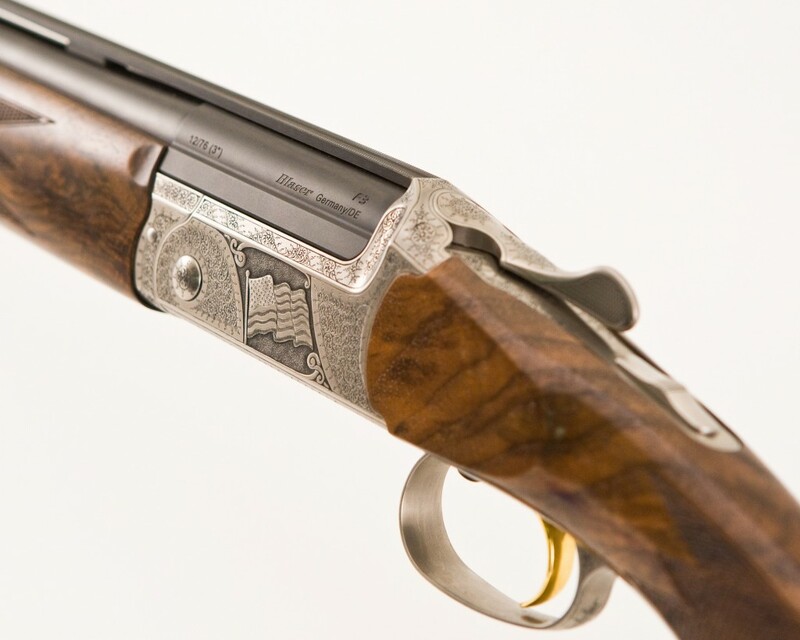 Valued at $16,000, the shotgun is custom engraved and has 32-inch barrels with wood grade 6. 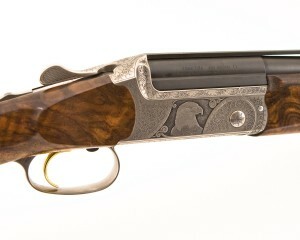 Northbrook Sports Club is sponsoring the raffle. To purchase tickets, contact Brett Seibert, 847-223-5700.